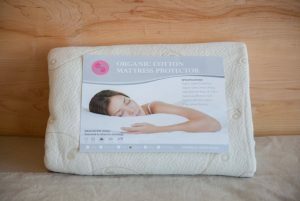 Protect your mattress from excess moisture with Pure Rest Wool Moisture Pad made with a super fine, soft, 22 micron untreated USA wool. 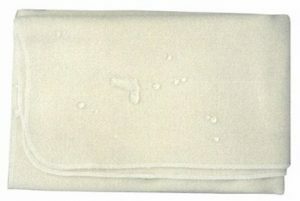 This moisture pad is made wool that is woven in a way that produces a water resistant fabric. 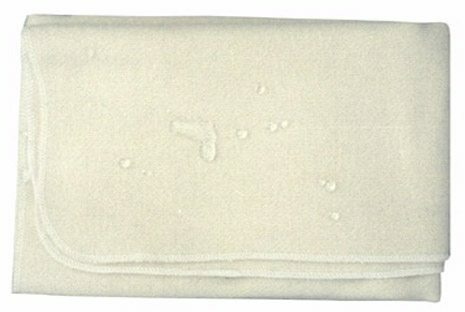 Carded wool felted to 1/8″ thickness, the natural wool pad is moisture resistant, dust mite resistant and naturally flame retardant. 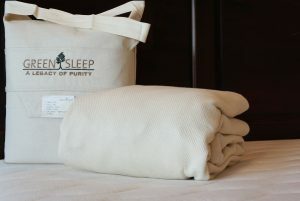 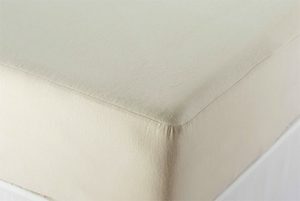 Soft and light, it is a natural alternative to plastic or vinyl mattress protectors. 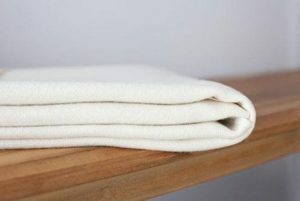 No polyurethane or other synthetic backing is used, just healthy, chemical free wool. 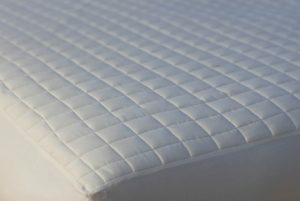 Adult sizes are flat with elastic straps on the corners, crib size has no straps. 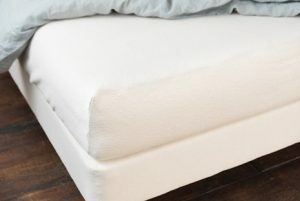 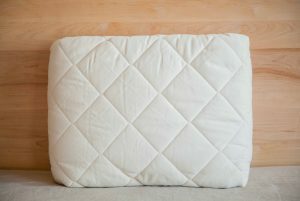 As with all wool moisture pads, it works best with an organic cotton mattress pad layered on top. 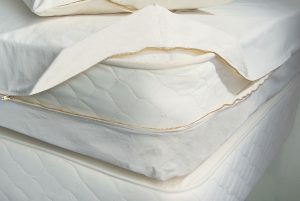 For best results this pad should be hand washed in cool water or machine washed on a gentle cycle, and line or flat dried. 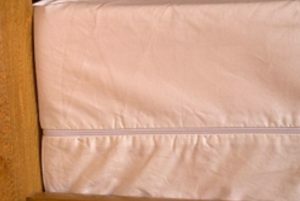 $128.00 – $441.00 On Sale!